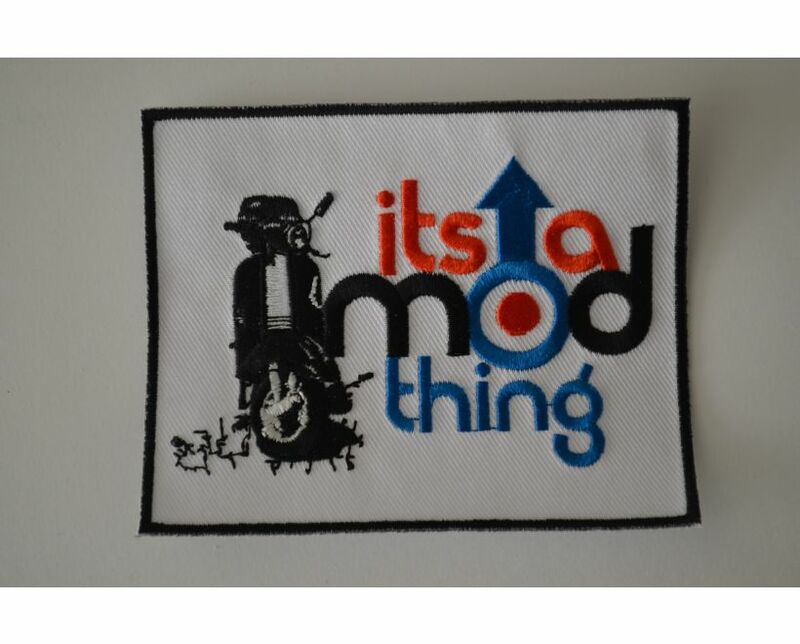 Please see our images for Parka Badges available. 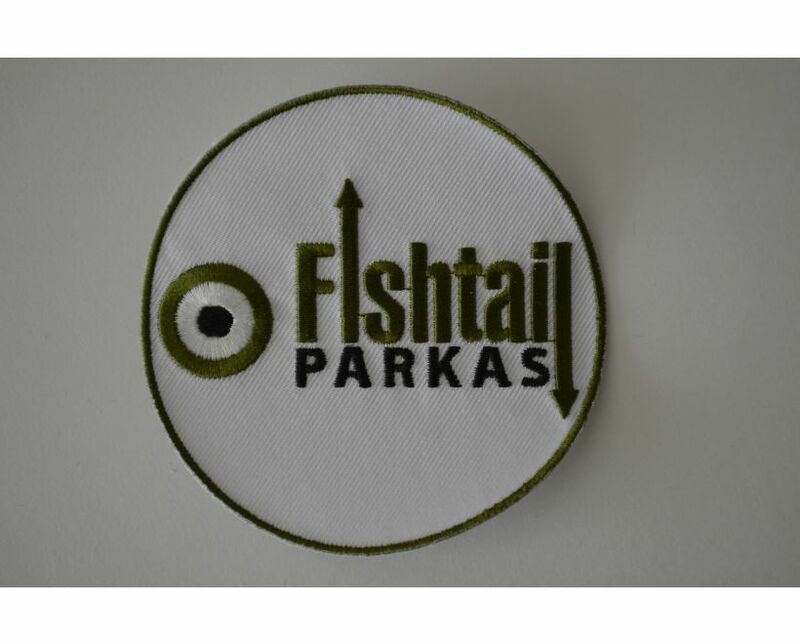 We send the parka badges loose in the pocket and not stitched into place. This is because a customer may need an exchange, or a refund. 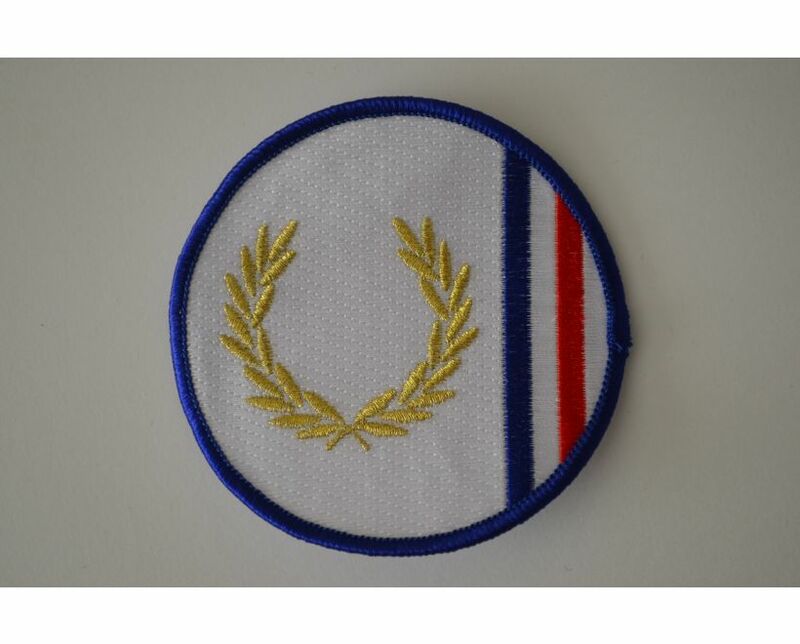 The parka badges are optional and not compulsory. Please bypass the option when checking out if you desire a plain fishtail parka coat. 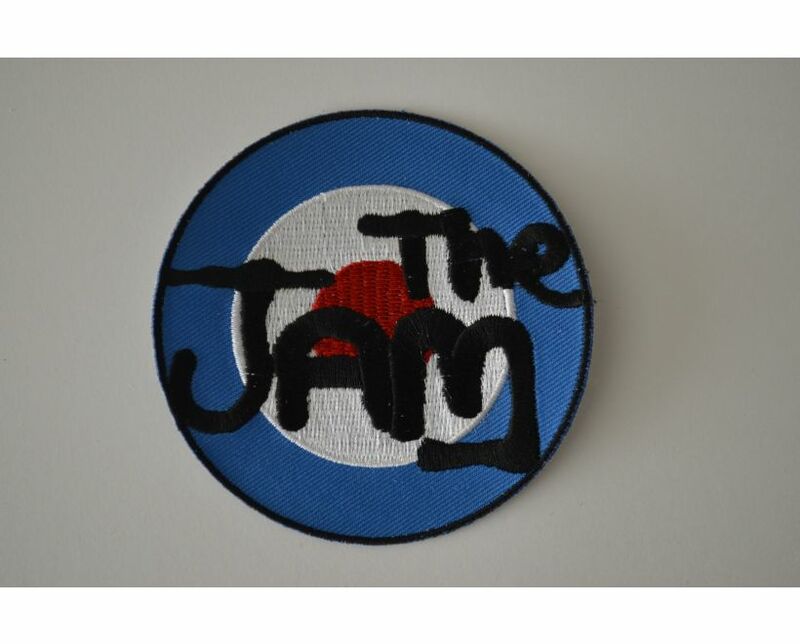 Jam Large Parka Badge is 25cm in diameter and perfect for the back of fishtail parka's. 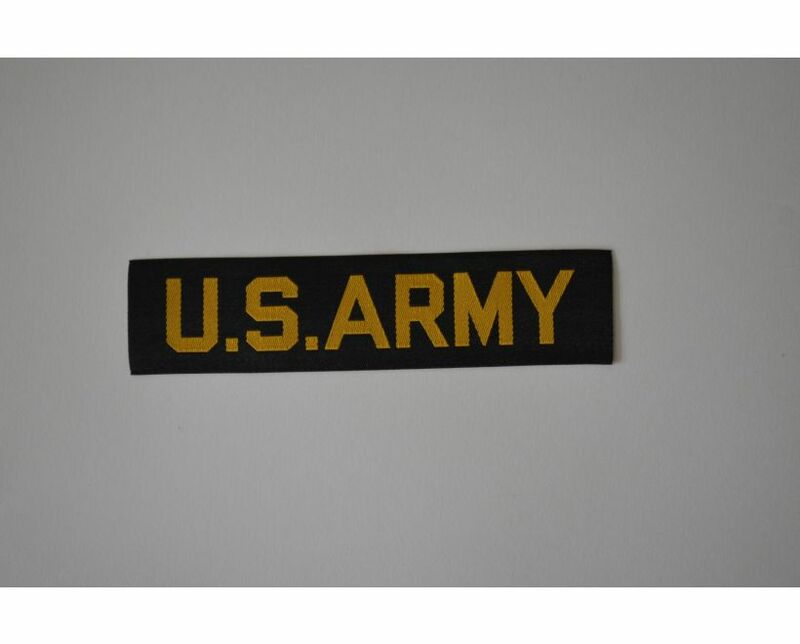 U.S. Army Name Tape measures 12cm in width x 2.8cm height and is positioned on the left chest area. 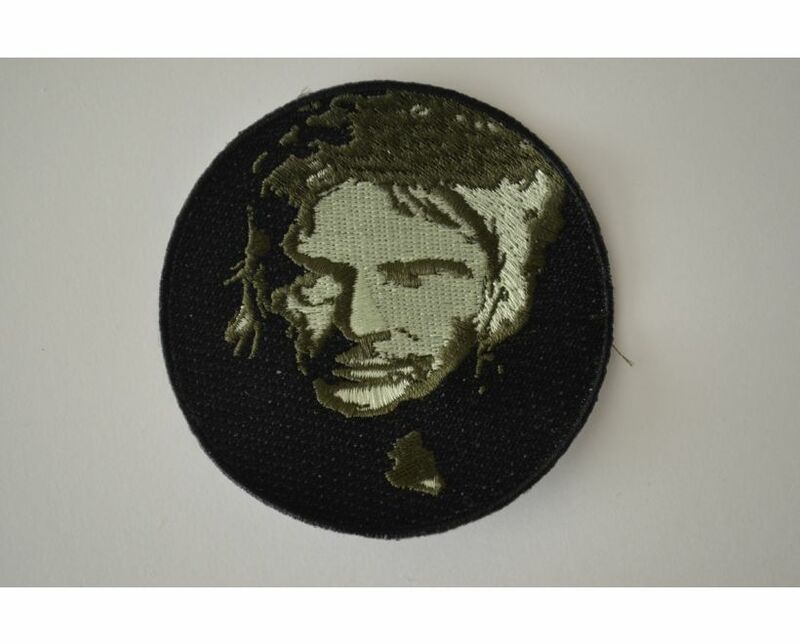 All other badges shown are small and measure approximately 8.5cm's in diameter. 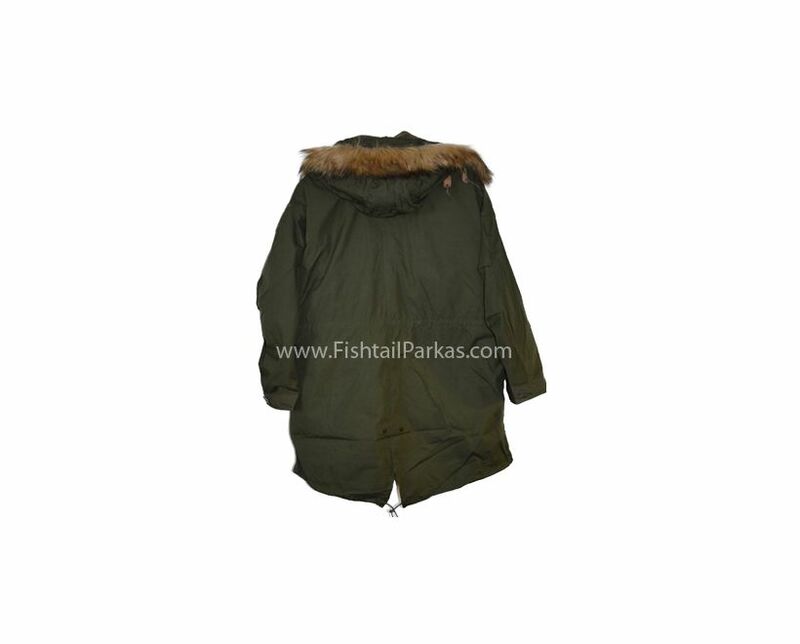 When looking for a genuine US Army fishtail parka without the M-51 price tag, the M-65 parka with prices starting at only £140 is the one for you. 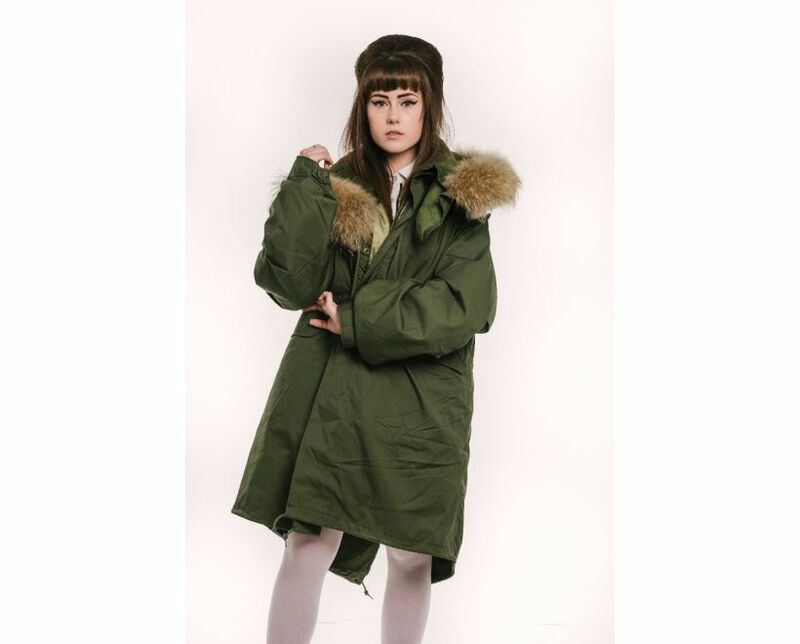 All our M-65 parka's are in new condition, original and come with ALL 3 parts, Parka Shell, Liner and Hood. 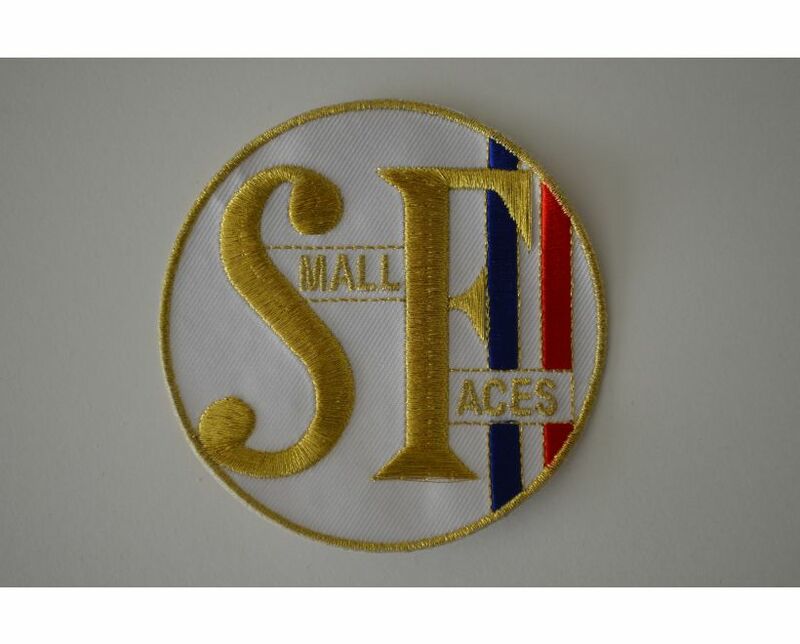 As no one really wants the nasty white synthetic fur, we now automatically re-trim the hoods with our own faux fur. 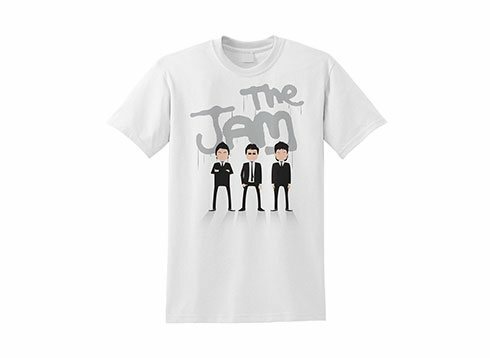 Please see our photo's. The payment buttons have been adjusted accordingly. 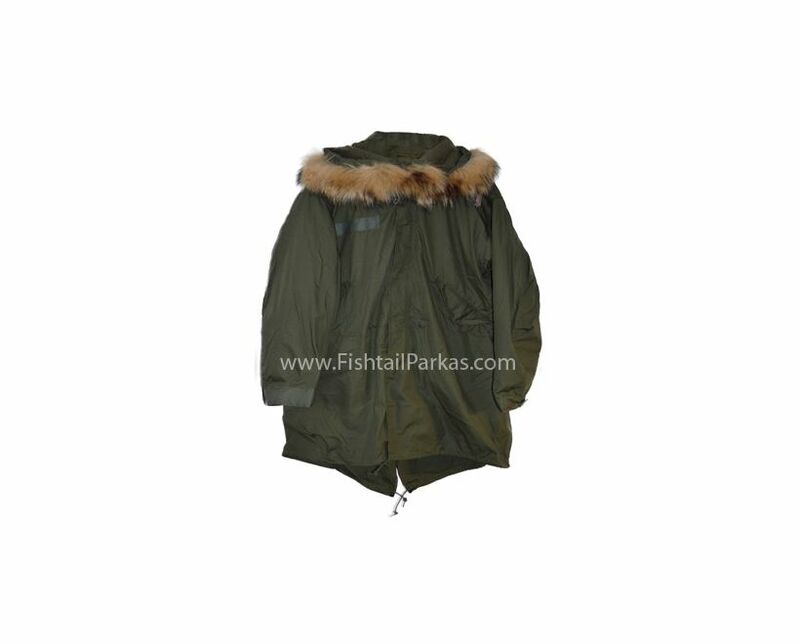 100% genuine US MIL issue extreme cold weather fishtail parka. 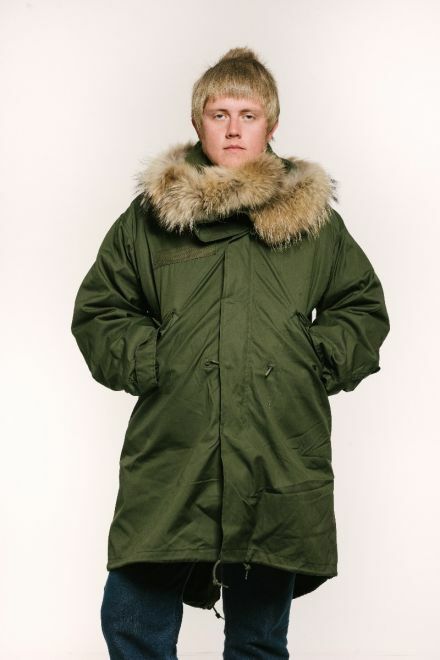 The M-65 parka comes complete with removable fur ruff hood and winter lining. 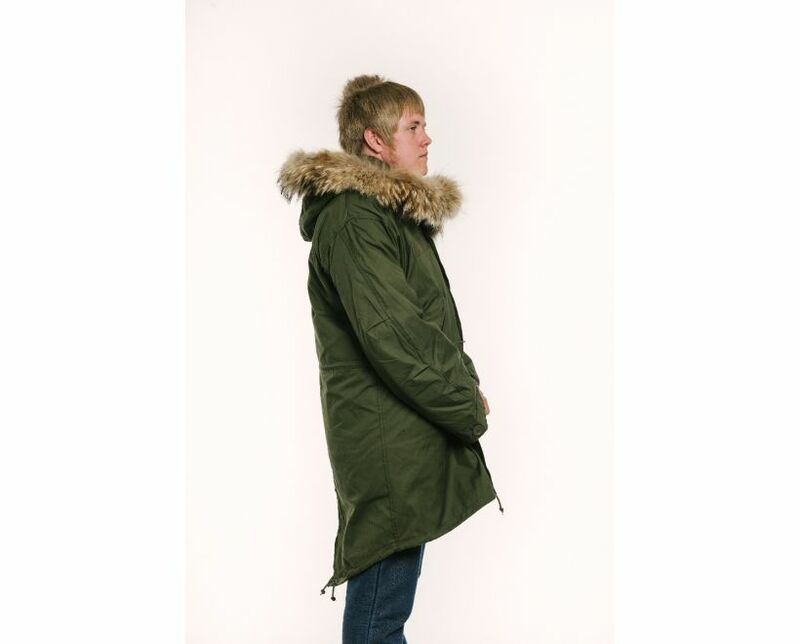 The M-1965 is an excellent Fishtail Parka, its both warmer and lighter than the M-1951 and will last you for years. 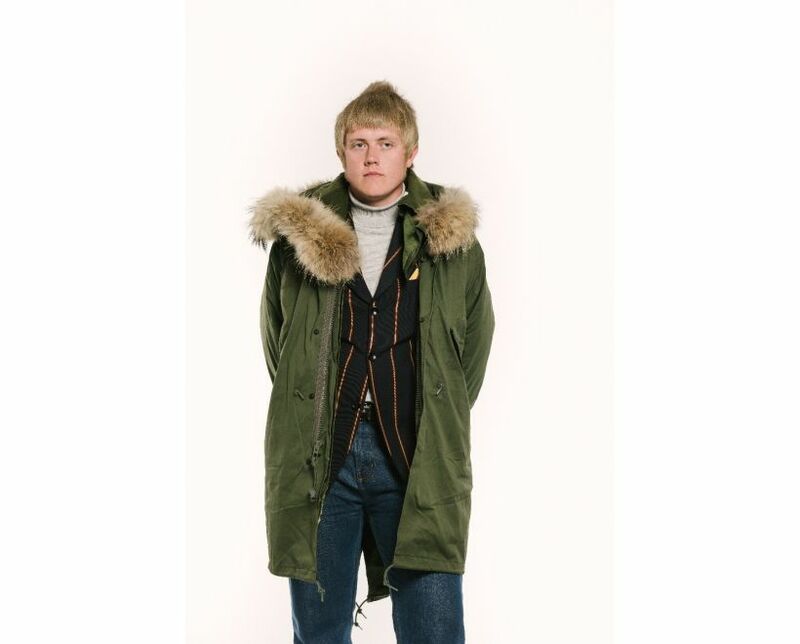 The only criticised aspect of the M-65 parka from a "mod" point of view, was the white synthetic fur on the hood. For looks, its simply not the best....and over time, mattes up terrible. The very first models of M-65 had wolf fur hoods like the M-51 however, due to cost these were dropped almost immediately in favour of the cheaper white synthetic fur. 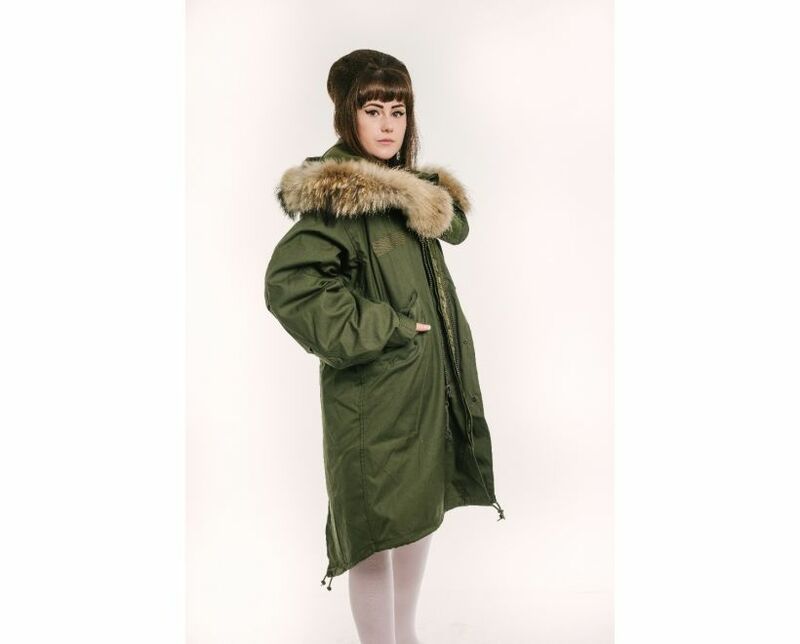 Therefore, as mod is indeed all about the originality and the right look, we also offer the M-65 with custom re-trimmed real fur hoods to give the M-65 back its vintage look. The M-65 with real fur hood is indeed the very best thing next to an original M-1951. Please note that M65 hoods are known for being big. They were designed to be worn over an helmet and therefore, you could literally fit two heads inside the hood. Some folks like the large hoods, whereas some prefer a hood that is more wearable. If you are of the latter, then an M51 parka is probably more suited for you. 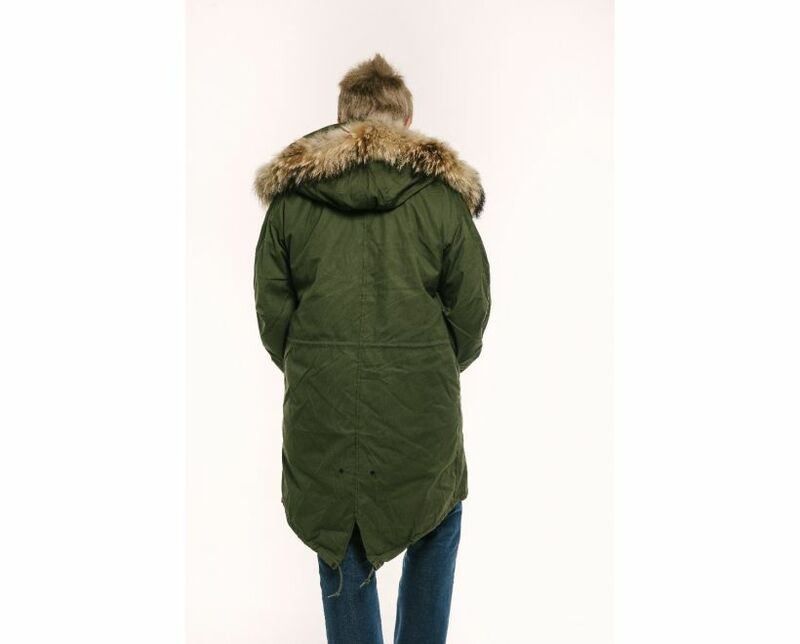 We use pristine brand new raccoon fur to trim our parka hoods which is of the highest quality. The hoods look incredible and really transform the parka. If you read the size chart below you will be able to easily choose the right size for you. For chest size, you want 6-8 inches spare..so if your chest measures exactly 42 / 42inches, you want a 50 inch chested parka.